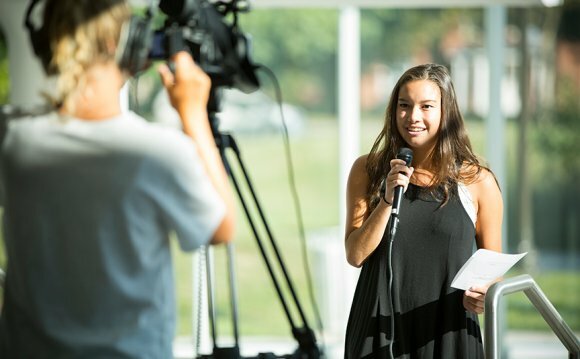 The Public Relations Society of America (PRSA) defines public relations as, "a strategic communication process that builds mutually beneficial relationships between organizations and their publics.” Our program is designed to educate and train students on how to do this in a variety of capacities. While acknowledging the importance of writing and research to entry-level public relations practitioners, the program is also intended to prepare students for their eventual roles as strategists and issues managers. Students are required to complete two writing courses, an introduction to media publishing course, a media graphics course, public relations principles, a public relations ethics course, public relations campaigns and a capstone-level public relations seminar. Students should choose a relevant minor in consultation with their academic advisor. 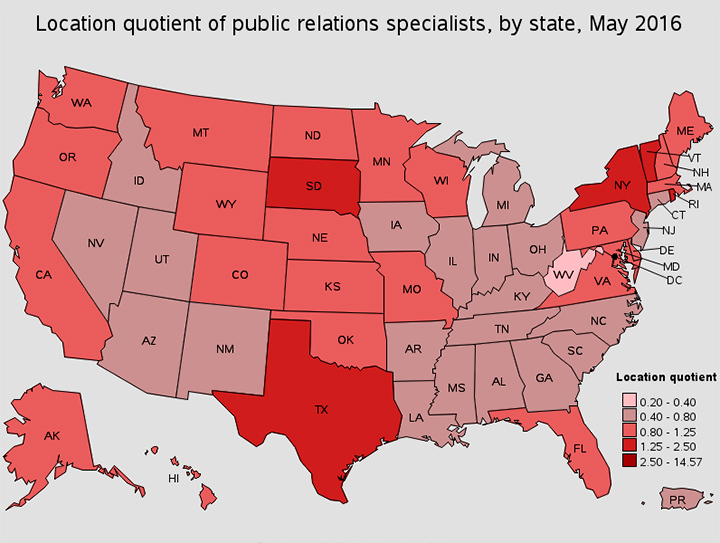 The Appalachian State University chapter of the Public Relations Student Society of America (PRSSA) provides an opportunity for students to become involved in the professional association of their field. Students may opt to enter leadership roles as officers in the organization. Many ASU PRSSA members attend the national PRSA-PRSSA conference, where they meet public relations students and professionals from across the nation. Students interested in majoring in public relations must successfully complete COM 1200 and apply to be a public relations major in the Department of Communication during early fall or spring semester. Here is the for the Public Relations major. The university provides a that is a recommended semester-by semester plan of study for each major in the Department of Communication The four-year guide is meant as an example of how a degree can be completed in four years. Individual plans will be developed for each student in consultation with your academic adviser.